Are you a chocolate lover? 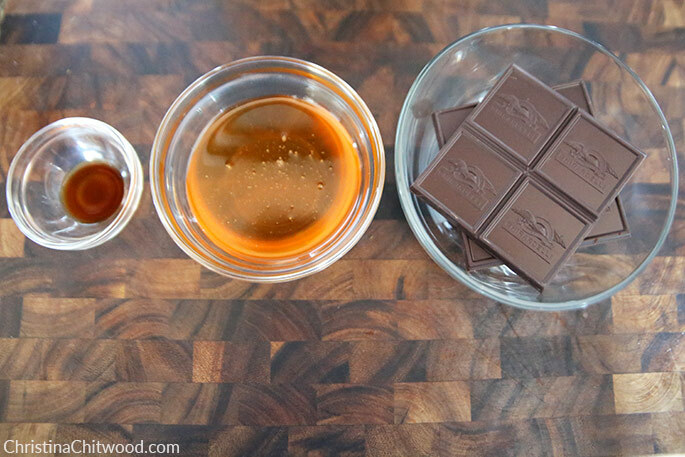 Do you wish you could eat chocolate without breaking your diet? Guess what! 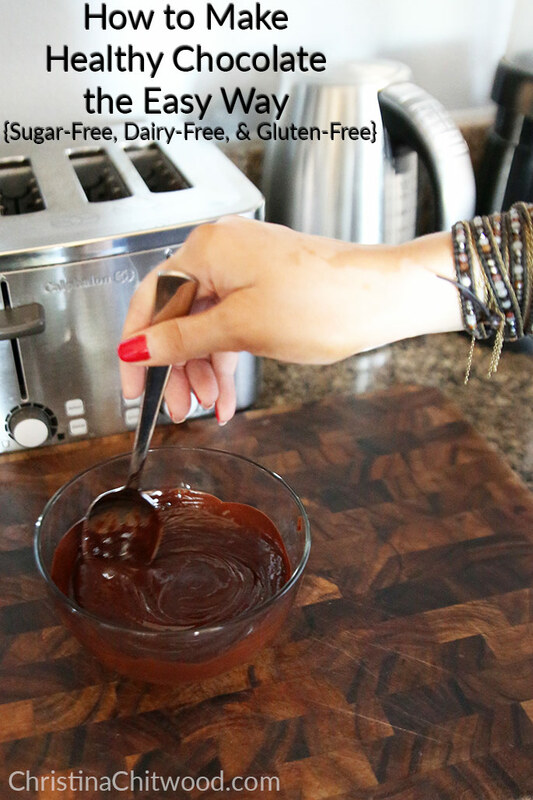 You can bake with this healthy chocolate guilt free! I’m definitely a chocolate lover! Many of my favorite desserts have always been chocolate desserts or had some chocolate in them. I must admit, I even once had a “chocolate cupboard” in college! LOL. At least that’s how my friends referred to my cupboard full of chocolate! I struggled with the fact that I loved chocolate, but it didn’t fit into my healthy lifestyle very well. Plus, I didn’t like how it made me feel after I ate it. Sugar crash! I tried high-percentage dark chocolate, too, but even many of the high-percentage-dark-chocolate bars have a lot of sugar in them. 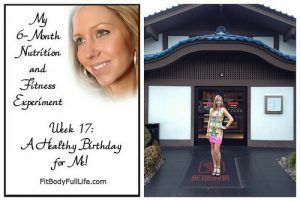 I have a low-thyroid and multiple food allergies/sensitivities that I’ve found out about since my “chocolate cupboard” days. Basically, it came down to staying away from chocolate completely if I wanted to be the healthiest I could be or find a way to make healthy chocolate. I wanted to stay away from cane sugar, dairy, and gluten. 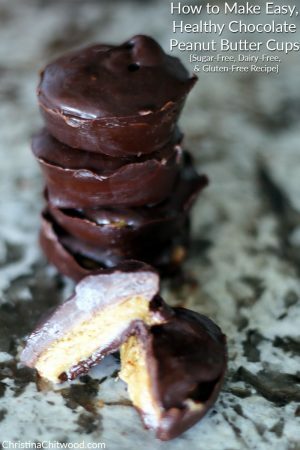 This led to me creating this indulgent healthy chocolate recipe to be able to do healthier baking and tasty treats with! And it really is sugar-free, dairy-free, and gluten-free! 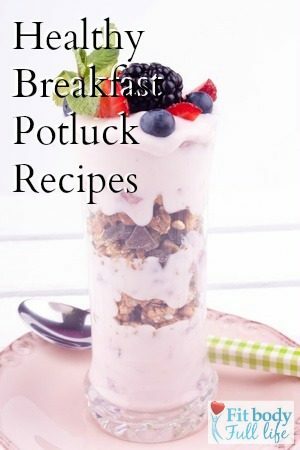 This recipe is sugar-free, dairy-free, and gluten-free. 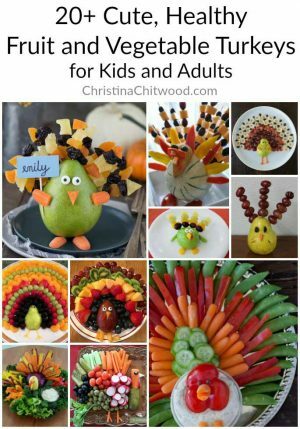 This recipe is super easy and quick to make! Here are all the ingredients: organic unsweetened 100% cacao bar, organic honey, and organic vanilla. 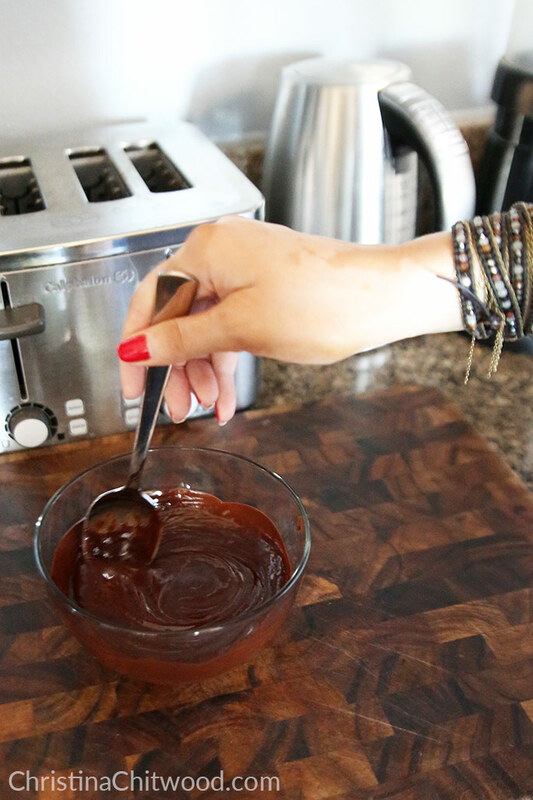 Melt the cacao bar in the microwave or on the stove. In our microwave, it takes 1 minute. 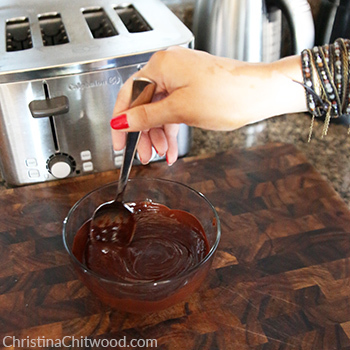 Then stir melted chocolate. 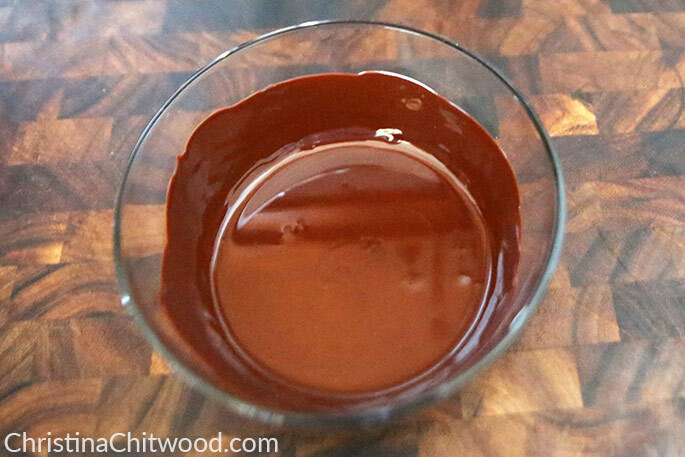 Add honey to chocolate gradually while continuously stirring. Then add the vanilla and stir all ingredients together. Now you have a yummy, healthy sugar-free, dairy-free, and gluten-free chocolate to use for baking and other tasty treats! See outfit details, blog post, and more photos here: Stylish, Casual Denim and Silk Fashion Look! Yes. It really is that easy to make! I’ve been using this chocolate for all kinds of yummy and healthier versions of recipes such as sugar-free, dairy-free, and gluten-free chocolate peanut butter cups, chocolate mousse, and a cherry, chocolate, and walnut ice cream (watch for these recipes coming to the blog soon)! Gluten-Free, Sugar-Free, Dairy-Free Vegas Trip! Wow, thanks for sharing this healthy chocolate recipe. I love chocolates! Will definitely try this.